Happy New Year! I hope your 2015 is going well so far. I have a good feeling about this year. For one, this is the year of The Sheep, which is my Chinese astrological sign. 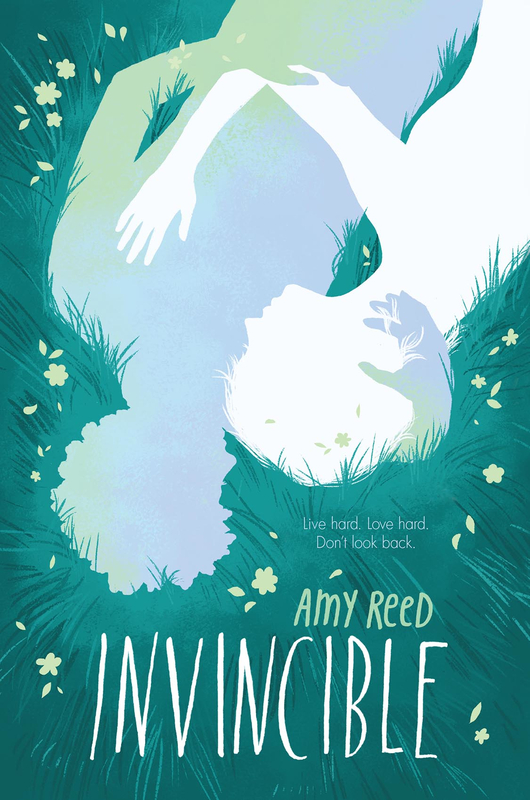 It is also the year my new book INVINCIBLE is being released (on April 28th), the first in a two-book series. 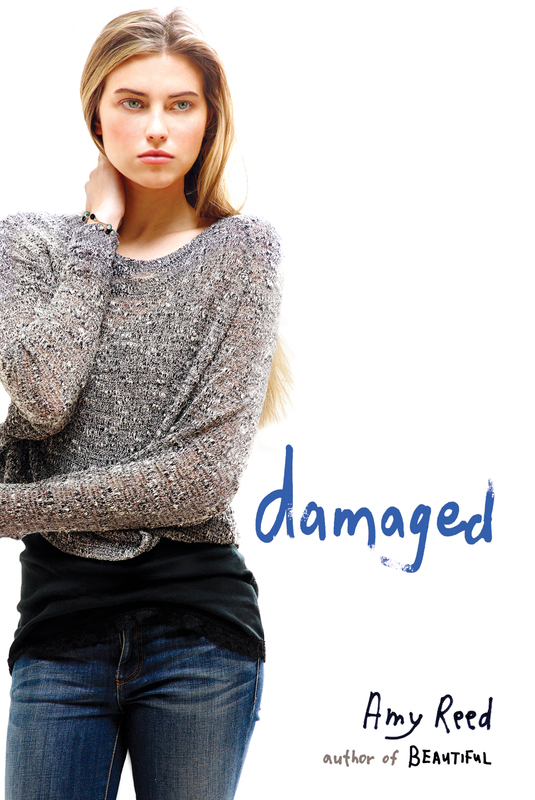 I cannot explain to you how proud I am of this book. If you’re a book reviewer, blogger, librarian, or other such industry types, egalleys of INVINCIBLE are now available through Edelweiss. I haven’t decided exactly how or when I’m going to do the giveaway yet, so stay tuned for more info.